Partner at Grimshaw, Kirsten has been instrumental in bringing an increasingly diverse range of important projects to the practice. 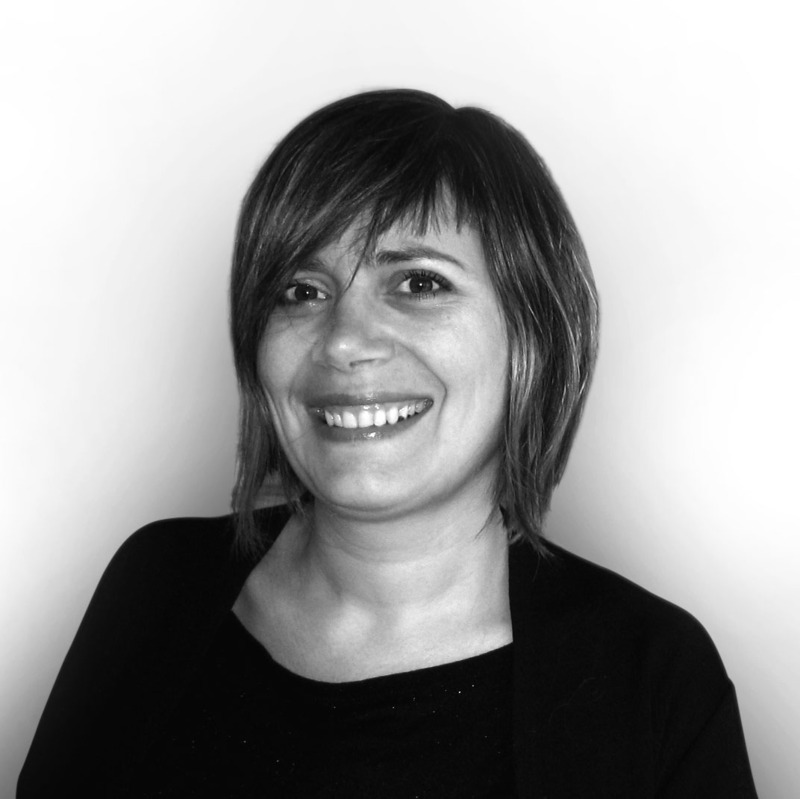 She has specific interests and skills in physical planning and urban regeneration, with a strong focus on the role of the public realm in shaping solutions. This includes highly sustainable urban developments, such as the Gilston Park Estate master plan, through to city-changing cultural and sporting venues. Kirsten is a passionate designer whose projects have gained recognition for their insightful translation of client and stakeholder objectives, subtle response to place, genuine innovation and architectural distinction. Shortlisted for the AJ Woman Architect of the Year award 2014, standout projects include the award-winning Caixa Galicia Art Foundation in Coruna, the SUEZ energy-from-waste facility in Suffolk, The Wimbledon Masterplan and redevelopment of No1 Court, Vehbi Koç Contemporary Art Gallery in Istanbul and the now-completed Pontio Arts Centre at Bangor University. Kirsten is an inspiration within the practice and beyond due to her unparalleled vision and commitment to high-quality architecture and belief that architecture can transform people’s lives. She has led a number of charitable initiatives within the office including a major construction project in Rwanda with Bridges to Prosperity and her Pro Bono work with Passmores Academy and Places for People developing a new skills centre in Harlow. Embracing her position as a senior female architect, Kirsten has taken a pivotal role in Grimshaw’s Women in Architecture programme, mentoring and inspiring younger architects. Her membership in the Equilibrium group extends her influence to the wider industry.